Home / Android / Google / Google I/O 2018 / Watch: Google I/O 2018 Keynote! Watch: Google I/O 2018 Keynote! 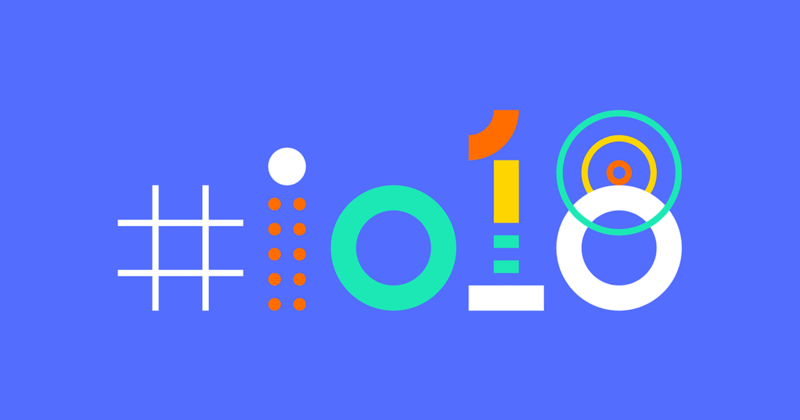 If you are an Google fan, you already know this but for those who doesn't, Google I/O 2018 kicks off in few hours! Up first, of course, is a lengthy 1.5 hour long keynote, where Google’s Sundar Pichai will take the stage to walk us through all that Google has plans for in the development of their various focuses. He’ll talk about AI (probably too much) and Google Assistant, for sure, but we are expecting Android P Developer Preview 2 as well, hopefully in beta. Don’t be surprised if more Google Photos features are announced, a new Google News experience, and possibly, YouTube Music taking the place of Google Play Music. Whatever happens, it’ll be packed. If you are not there that means you can always watch everything from various livestreams of not only the keynote, but many of the sessions as well. This is a developer conference after all, so yeah, there will be sessions. The keynote kicks off at 10AM Pacific (1PM Eastern) and 9:30PM (Indian Time).